ClearPak can produce custom packaging solutions using a wide variety of clear plastic materials to meet your retail packaging and display requirements. ClearPak can manufacture and supply custom packaging solutions using a wide variety of clear plastic materials to meet your needs. All of the materials used at Clearpak conform to the latest and most stringent CONEG/ TPCH regulations for heavy metals and toxins. We only use North American-made materials in our manufacturing. The Coalition of Northeastern Governors (CONEG) was assembled in 1989 and also established the Toxins in Packaging Clearing House (TPCH) in 1992. CONEG maintains and updates the model Toxins in Packaging Clearing House. This legislation is to inform and educate people, promote consistency and to phase out the use of heavy metals like lead, cadmium, mercury and hexavalent chromium from plastic processing and manufacturing across North America and Europe. Our production facility can accommodate a variety of plastic materials to ensure we develop the right product packaging for our customers. Each material has unique characteristics and features that are ideally suited for different applications. We can help you select the right option to accommodate your budget constraints or provide a recommended solution. 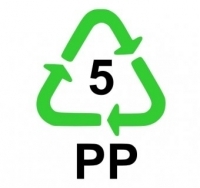 Clearpak Inc. is the largest producer/consumer of recycled polyethylene terephthalate (RPET) in North America. All of the materials used at Clearpak conform to the latest and most stringent CONEG/ TPCH regulations for heavy metals and toxins. 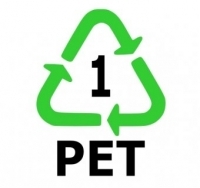 PET is a sound, ecological option because it is produced using 100% naturally occurring ingredients, while still providing excellent product clarity and printing finish. 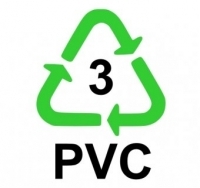 Polypropylene (PP) is a greener solution than PVC because of its reduced emissions and is lighter than other materials. 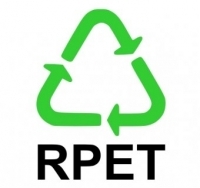 RPET contains approximately 70% recycled post consumer waste material and is an ideal solution for companies that want an ecologically sound packaging solution. 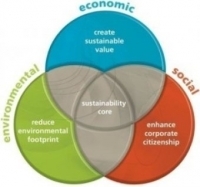 Clearpak has long been recognized as the premier company for quality, performance, and service, and we are proud to offer an outstanding portfolio of packaging products that meet our customers’ sustainability needs.